North Korea threatened the U.S. and South Korea of an "actual war" over their joint military exercises just a day after Pyongyang launched four missiles Monday. North Korean diplomat Ju Yong Choi made the comments Tuesday in Geneva to a U.N. disarmament body, according to Reuters. The joint military exercises were described as “massive, unprecedented” and a “major cause of escalation of tension that might turn into actual war,” Reuters reported. 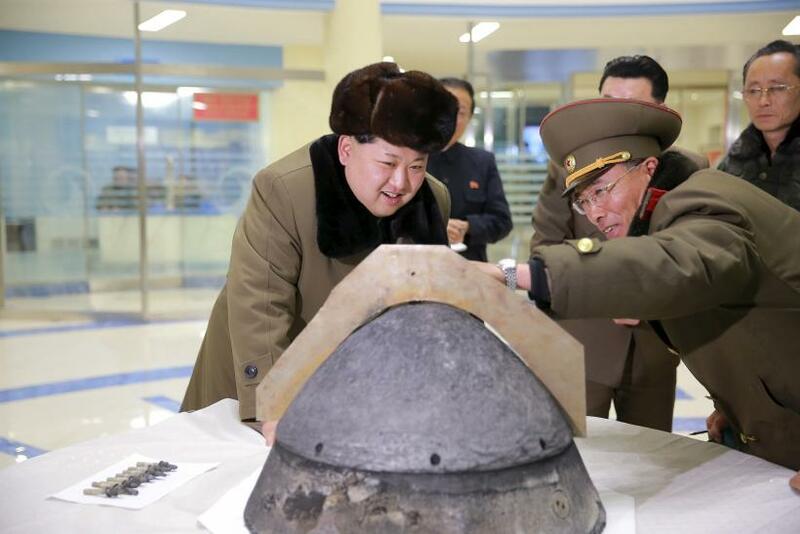 The diplomat also said that the drills were aimed at conducting a “pre-emptive nuclear attack” against Pyongyang. In response, U.S. Disarmament Ambassador Robert Wood said North Korea was "a pariah, an outlier" that has violated multiple U.N. Security Council resolutions and international law by conducting nuclear tests and ballistic missile launches. The latest missile launches also pushed the U.S. to deploy its missile defense system at the Osan Air Base in South Korea. The Terminal High Altitude Area Defense (THAAD) is likely to become operational as early as April. North Korean leader Kim Jong Un's regime has been criticized for its latest provocation, which came just days after Pyongyang warned of “merciless military counter-actions” if Washington and Seoul provoked the reclusive country. “Should the U.S. imperialists and the South Korean puppet forces fire even a single shell into the waters where the sovereignty of our Republic is exercised, the KPA will immediately launch its merciless military counter-actions. They should not forget that our revolutionary armed forces have everything in place and are always on alert,” the General Staff Department of the Korean People's Army said at the time. Last Wednesday, South Korea and the U.S. conducted an annual joint military exercise despite the move being slammed by North Korea. Concerns over North Korea's nuclear attack grew after Pyongyang on Feb. 12 tested an intermediate-range ballistic missile, which it said was capable of carrying a nuclear warhead.